One of the most experienced weight loss surgeons in the country – Dr. Nick Nicholson – along with a full staff of surgeons, nurses and other experienced clinicians, help patients reverse obesity with LAP-BAND, Gastric Bypass, Sleeve Gastrectomy and Revisions. We are medical professionals who are not only committed to the highest standards of surgical technique, but are wholly committed to excellence in patient care. 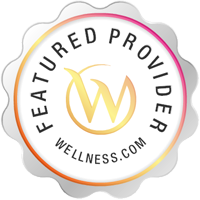 We understand that bariatric surgery affects patients physically and emotionally, and we provide support every step of the way - from choosing the best surgery to addressing your personal weight loss challenges and goals and preparing for surgery, to recovery, after-care, and long-term support. 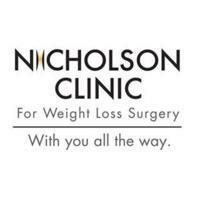 Our patients know that they have a partner in their weight loss surgery with the Nicholson Clinic.